May your moments rest in the arms of experience. 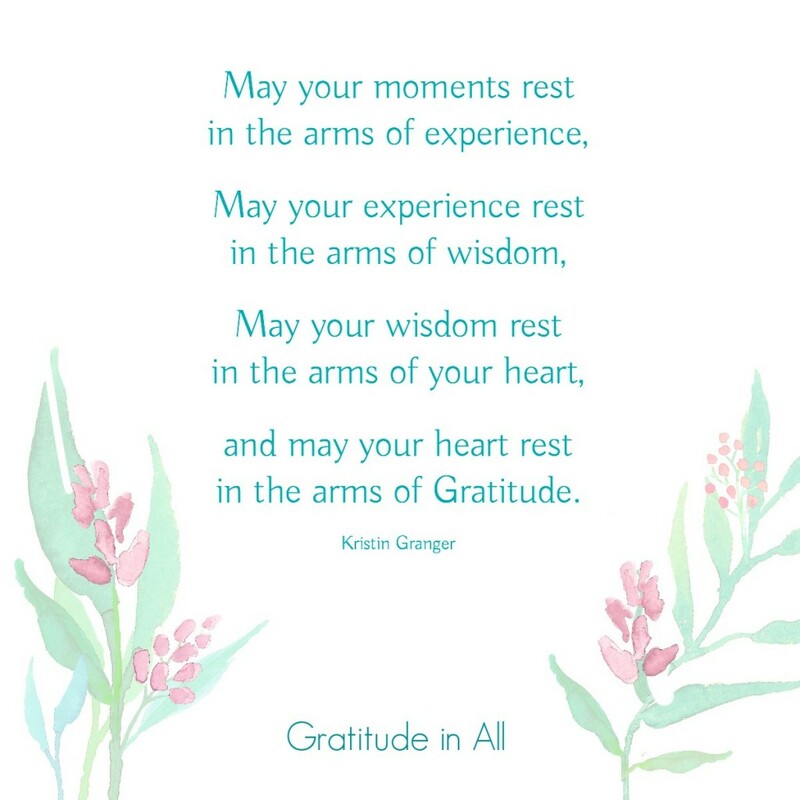 May your experience rest in the arms of wisdom. 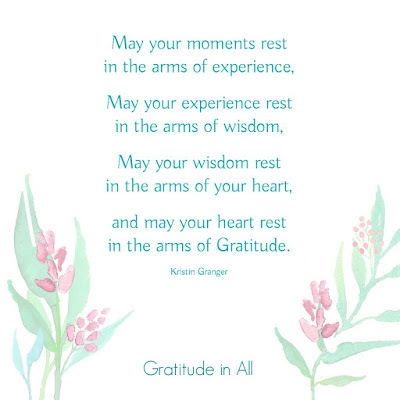 and may your heart rest in the arms of Gratitude. Yes, Magnus. I thought so also.